The spotlight remained on women at the 23rd Critics' Choice Awards with some significant female winners, as James Franco was absent amid sexual misconduct allegations. 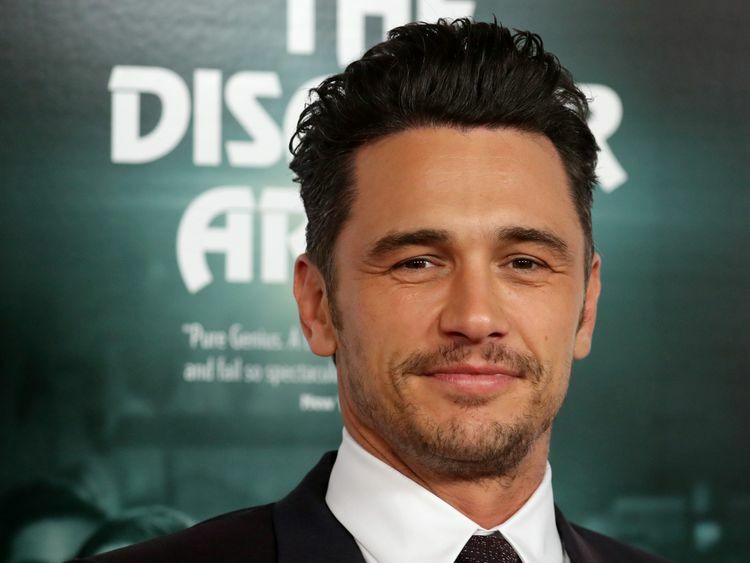 Franco, who has denied claims made by two women, won best actor in a comedy for his role as Tommy Wiseau in The Disaster Artist, but did not collect his accolade. Hours before the ceremony, further claims were published in the Los Angeles Times by five women who said he had been sexually inappropriate.Franco did not issue a fresh statement, but his publicist pointed towards the actor's previous comment that allegations which had been made on social media were "not accurate".On the night, the Critics' Choice Awards honoured women-centric stories like Big Little Lies, The Handmaid's Tale and The Marvelous Mrs Maisel. Wonder Woman was named best action movie and star Gal Gadot accepted a special award for challenging gender stereotypes.She was presented with the second #SeeHer award for furthering the image of women on screen.Gadot celebrated the success of Patty Jenkins, her director in Wonder Woman, but pointed out there is still a dearth of women directing top movies.She said: "In the past weeks and months we've been witnessing a movement in our industry and society and I want to share this award with all women and men who stand for what's right. "My promise and commitment to all of you is that I will never be silenced and we will continue to band together to make strides uniting for equality. 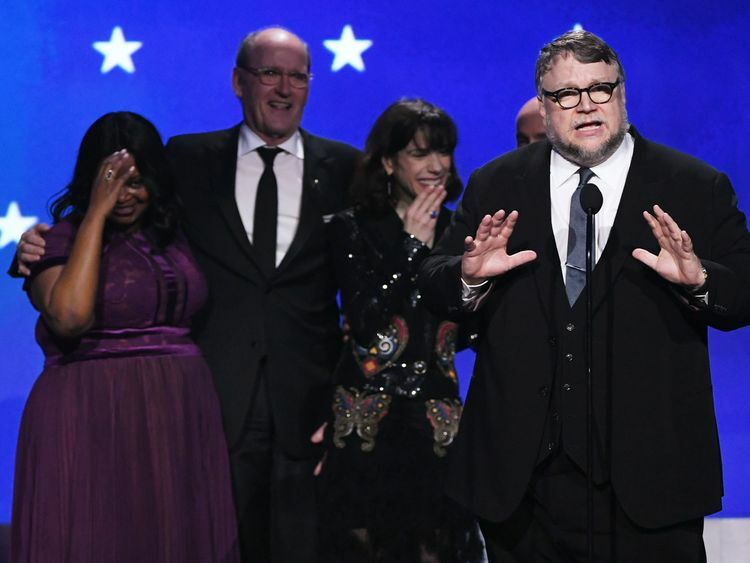 "The Shape Of Water, which stars Londoner Sally Hawkins, was the most celebrated film on the night, winning four awards, including best picture and best director for Guillermo Del Toro.Del Toro, accepting the best film accolade, brought stars Hawkins and Octavia Spencer to the stage as well as screenwriter Vanessa Taylor. "For everyone that has been unequal in working with women, let me show you who stands here with us and made this movie possible," he said. "Let me tell you one thing: you don't know what you're missing."